We live a violent world. We just have to turn on the TV to see evidence of murder, car hijackings, hold-ups and shootings. If you’ve been a victim of violent crime, you need to do all you can to become a trauma survivor rather than a trauma victim. What happened to you was without a doubt unfair. I want you to be a survivor so here are a few tips to help you on the road to recovery. Anger is a normal response to what has happened to you. As you talk about the traumatic event, expect anger to well up inside you. Don’t try and minimize your anger or tell yourself not to be so angry. Anger is a normal and good response. 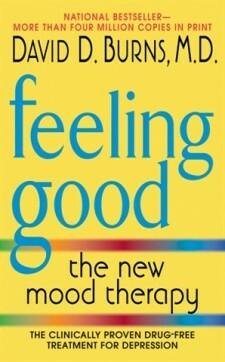 Learning to name the emotions you experience is an important step in healing. 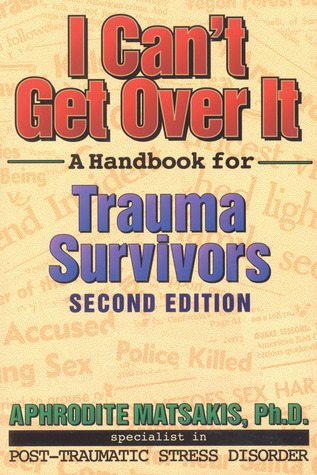 Don’t tell the trauma survivor that they should be over it by now. Don’t tell them that they’ve already told you particular details. Don’t try and help them understand the abuse from the perpetrator’s perspective. This comes across as justifying the abuse and is actually a further abuse. Don’t keep away from your friend because you feel uncomfortable and don’t know what to say. Stay totally focused on your friend – this is a time when they need to feel loved. DO – Keep in contact You might be tired of listening to your friend BUT remember this time is not about you but about helping your friend. Make regular ‘get-together’ times and love your friend into becoming a trauma survivor. If you’ve been through a traumatic experience please share in the comments box anything that you found helpful in your recovery. In this way you might be helping other readers as well.